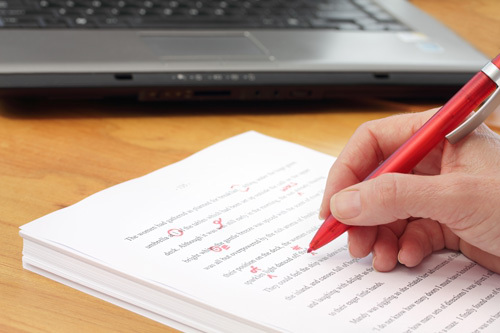 We offer proofreading (by Native Speakers) of texts already translated by other translators. Texts for publication are double-checked according to four eyes principle – by two additional translators. Corrections are performed by experienced Native Speakers, certified translators and translators with specific specializations. Texts for publication are translated by the 4-eyes method – this means they are additionally checked by two translators. We proofread commissioned texts both in single, or double language versions, which allows for ascertaining the correctness of the given text. 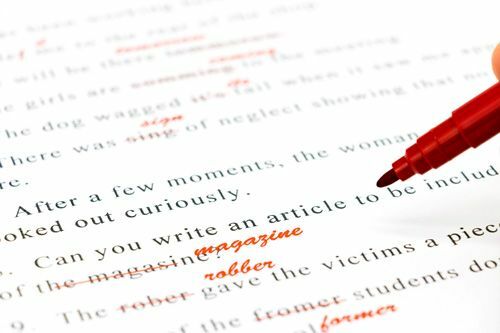 Corrections are made for errors in grammar, style and terminology. We also provide editing of the translations. We can proofread any language combination with English, Spanish, French, German, Italian, and Portuguese as source or target languages and virtually any world language, including Chinese, Japanese, Russian, Bulgarian, Czech, Danish, Dutch, English, Estonian, Finnish, Greek, Hungarian, Korean, Latvian, Lithuanian, Norwegian, Polish, Romanian, Serbo-Croatian, Slovak, Slovene, Swedish, Turkish, Ukrainian, Vietnamese, etc.